Purchase our gear! Support our mission! HomeNewsNews StandPurchase our gear! Support our mission! As part of our fundraising strategy, you can support our mission by purchasing merchandise you’d love and messaging we want to share with the world. 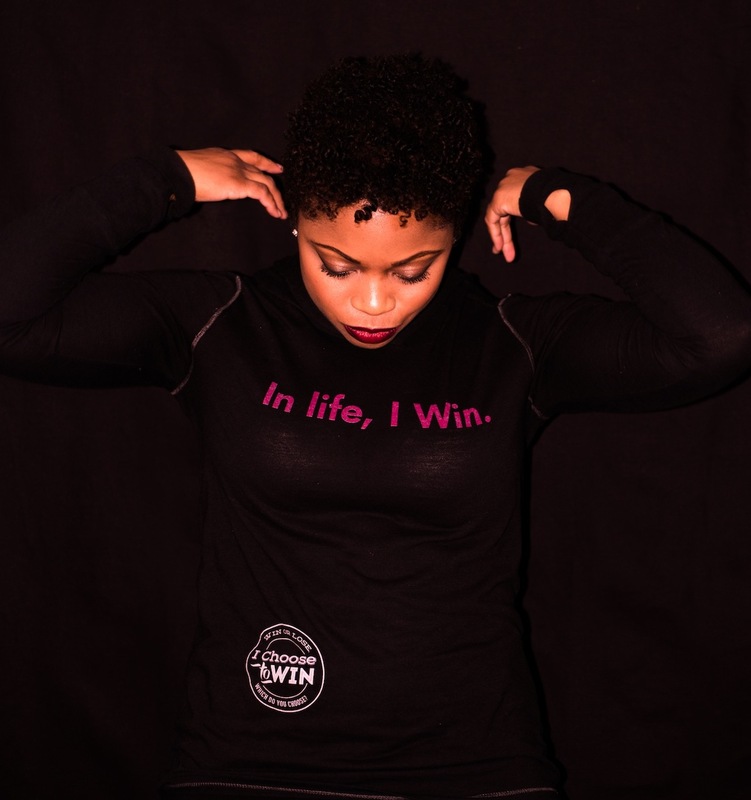 Check out our online store at https://www.customizedgirl.com/s/ichoosetowin. A small percentage of all sales are returned to our organization. 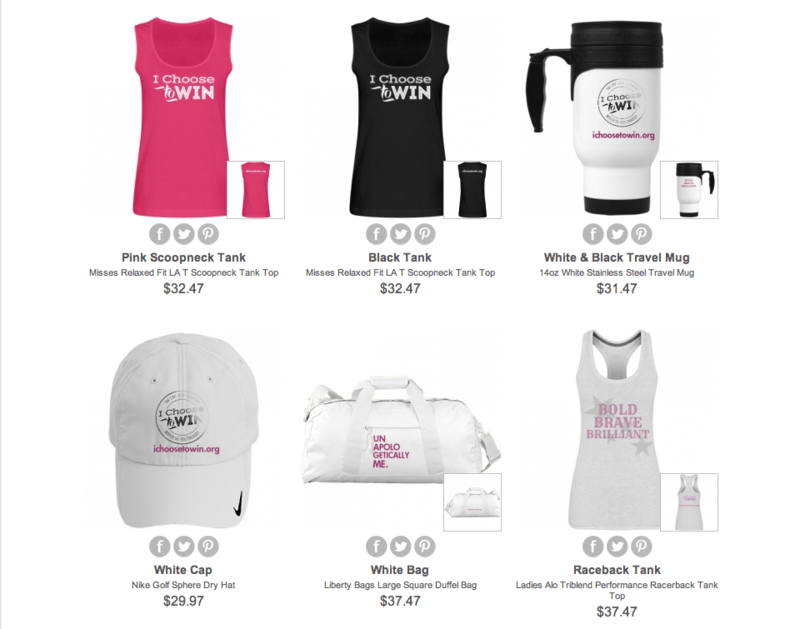 Thank you in advance for sporting our gear – and supporting our mission! Below, is the black branded hoodie. It’s super comfortable – and great for work outs or a nice spring run.